Hi has anyone got a specification of the grease used by Reisenauer or Neugart ? What is recommended molybdenum disulfide or lithium based grease? 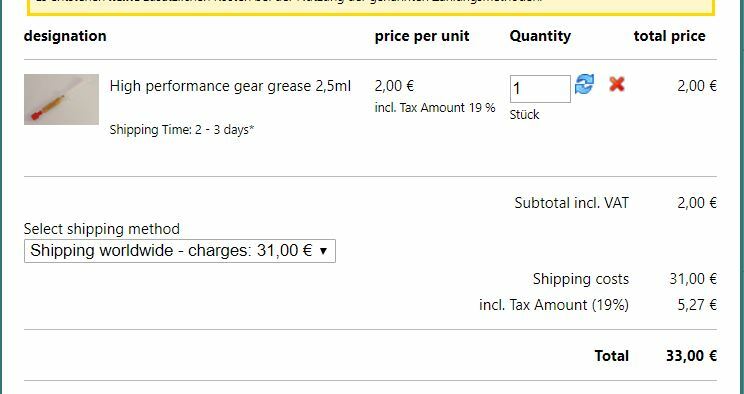 I was about to purchase from Reisenauer but paying 31€ for shipping for 2 € of grease seems a bit silly.